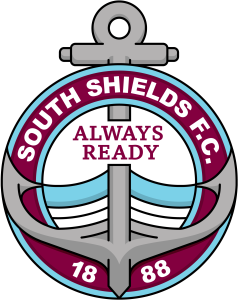 The newly-formed SSFC Supporters’ Association is to hold its second meeting on Wednesday from 6.30pm at Mariners Park. All are welcome, particularly those who put their names down as potential committee members of the association. The meeting is with a view to forming a committee.